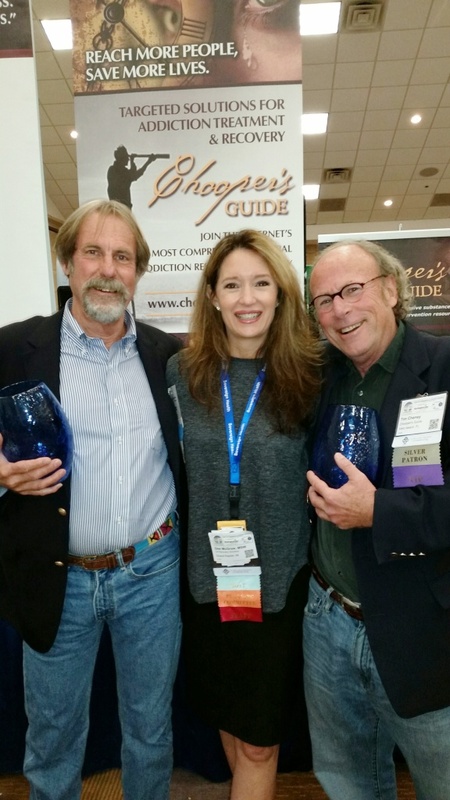 Chooper's Guide co-founders honored with the Fred R. French Award for Excellence at the 2015 Cape Cod Symposium for Addictive Disorders. Chooper's Guide co-founders, Tim Cheney and Adrian S. Hooper, Jr were honored with the Fred R. French Award for Excellence at the 2015 Cape Cod Symposium for Addictive Disorders. The Fred R. French Award for Excellence is given to an individual or organization that has made a significant contribution to the field of Substance Use Disorders. Fred R. French, Jr., M.A., Director Emeritus, was the co-founder of North River Counseling, Inc, a licensed mental health clinic, co-founder of the Massachusetts Association for Children of Alcoholics, and Founder/President, North River Foundation, Inc., the organization that developed the Cape Cod Symposium on Addictive Disorders. 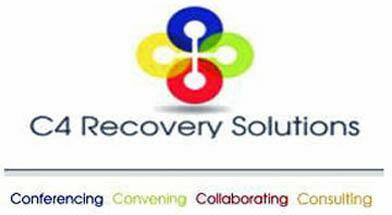 He is also co-organizer/founder, of the United Kingdom/European Symposium on Addictive Disorders. As an officer in the US Navy, Fred was instrumental in establishing an initial program of rehabilitation for naval brig confinees. Following active naval service and several years as a certified teacher, Fred's work in corrections inspired his work in the field of addictions. Be the first to comment this item!